In a laudable move, Canada has announced that they are taking steps to ban plastic microbeads in an attempt to protect the environment and address pollution. Microbeads are, as the name says it, small beads. They are most frequently made of polyethylene but can be created from other petrochemical plastics. You’ll typically find them in cosmetic products. 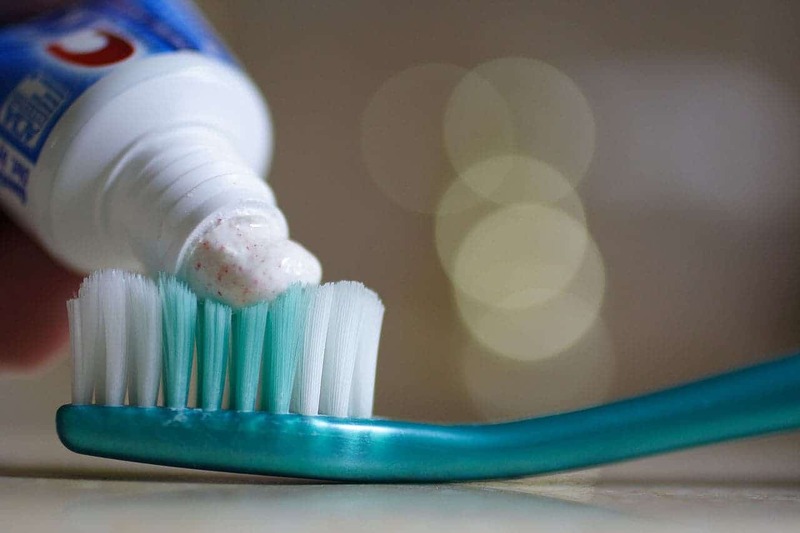 If you’ve used any exfoliating cosmetics or toothpaste, then the odds are you’ve been using microbeads. They’re used because their small size and roundness result in a silky texture and spreadability. Smoothness and roundness can provide lubrication and overall create a pleasant, cleansing sensation. Most such beads vary in size from 10 micrometres (0.00039 in) to 1 millimetre (0.039 in). They’re so small they are easily washed down the drain, can pass unfiltered through the sewage treatment plants and make their way into rivers and canals, where they do massive damage to the environment. The problem is often even bigger than with “regular” plastic, because the beads can absorb and concentrate other pollutants, like hydrocarbons or pesticides. Fish and other wildlife can accidentally eat them, with devastating results. “While they may not seem scary, these tiny plastic beads can have a devastating impact on fish, wildlife, and humans,” Kristy Meyer, Ohio Environmental Council managing director of natural resources, said. The US was surprisingly quick to react to this issue – environmental national measures are much rarer than state or local measures, but the US government decided through the Microbead-Free Waters Act of 2015 that microbeads will be phased out by 2017. Now, Canada will also step in. Microbeads have been detected in alarming quantities in the Great Lakes, and this affects both countries. Canada said that it cannot afford to wait for initiative from the industry alone, and it will prohibit the manufacture, import, sale, or offer for sale of toiletries that contain plastic microbeads, both inside and outside of cosmetics. No official timeline has been announced. Worldwide, the Netherlands has already announced plans to become microbead-free by the end of the year, but most countries in Europe are still discussing how to address the issue. No such official announcement has emerged from Asia. Plastic pollution remains a huge issue and tackling microbeads, while necessary, is still just a small step. The Canadian National Academy of Sciences found more than 90 percent of all sea birds with pieces of plastic in their guts, and the situation is only getting worse in time. Such bans and state interventions are much needed.